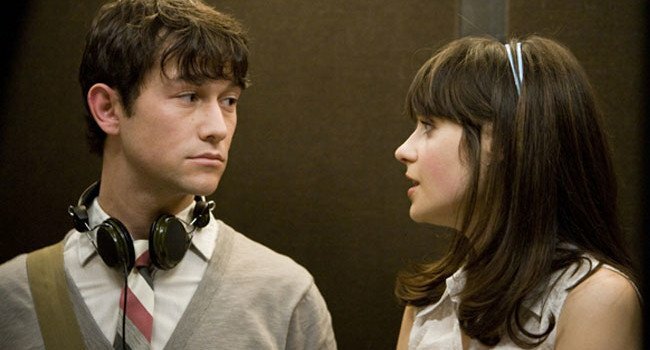 In (500) Days of Summer, Tom Hansen (Joseph Gordon-Levitt) is the classic underachiever, trained as an architect but working as a writer for a greeting card company. He falls hard for a co-worker named Summer and they eventually date, but something tells me that their days are numbered. In Eternal Sunshine of the Spotless Mind, free spirited Clementine, played by Kate Winslet, decides to have her memory erased of her former lover, Joel Barish. They unknowingly rekindle their relationship on a train ride when they decide to “meet in Montauk”.